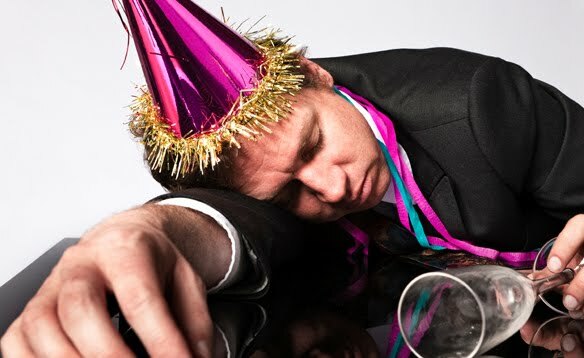 Myths about hangovers are as varied and as fanciful as the cocktails that cause the dreaded syndrome. From eating pasta at bedtime to popping prickly pear pills, the list of supposed hangover cures warrants a closer look. Myth 1: Hangovers are no Big Deal! 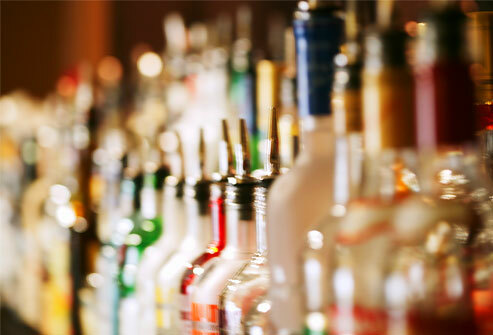 Fact:A hangover is the body’s reaction to being poisoned with too much alcohol. Heavy drinking rocks the central nervous system. It tinkers with brain chemicals -- leading to headache, dizziness, and nausea -- and sends you running to the bathroom so often you become dehydrated. The morning-after price of this imbalance can include a pounding headache, fatigue, cotton mouth, queasy stomach – and a weakened immune system. Myth 2: Hangovers are neutral towards genders! Fact:Use caution when enjoying those free drinks on Ladies’ Night. Given the same drinks, women are more likely to be slammed with the effects of alcohol than men. Scientists say there’s good reason for this. Men have a higher percentage of water in their bodies, which helps dilute the alcohol they consume. 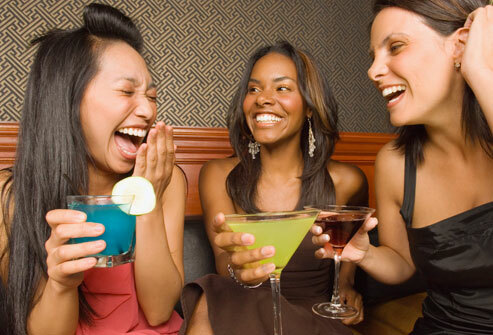 When women drink the same amount, more alcohol builds up in the bloodstream. MYTH 3: Only Bingers Get Hangovers! FACT: While it’s true that binge drinking could speed your way to a hangover, you don’t have to get wasted to pay a price the next morning. Depending on your body composition, just a couple of drinks can trigger a headache and other hangover symptoms. Having water or a nonalcoholic drink between each beer or hard drink can help keep you hydrated and reduce the overall amount of alcohol you consume. 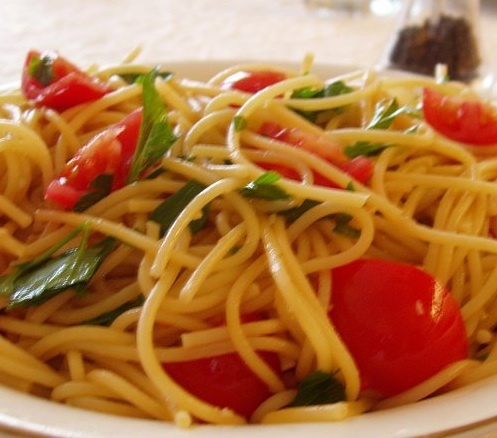 MYTH 4: Eat Pasta Before Bed! FACT: This one is wrong on two counts. First, eating at bedtime (after you’re already drunk) is no help. Food has to be in your stomach before Happy Hour to have any impact. Second, while any food can slow the body’s absorption of alcohol, fat does it best. So go for steak or pizza before your first martini, and you might escape a hangover. One bedtime tip that does help – drink water to fight dehydration. MYTH 5: Coffee is the Cure! 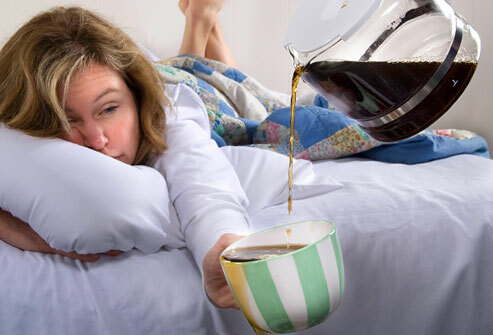 FACT: Coffee leads to more dehydration and could make your hangover worse. After a night of drunkenness, it’s best to avoid anything with caffeine. Instead, sip water and sports drinks to counter dehydration and replace lost electrolytes. This is especially important if you experienced any vomiting.